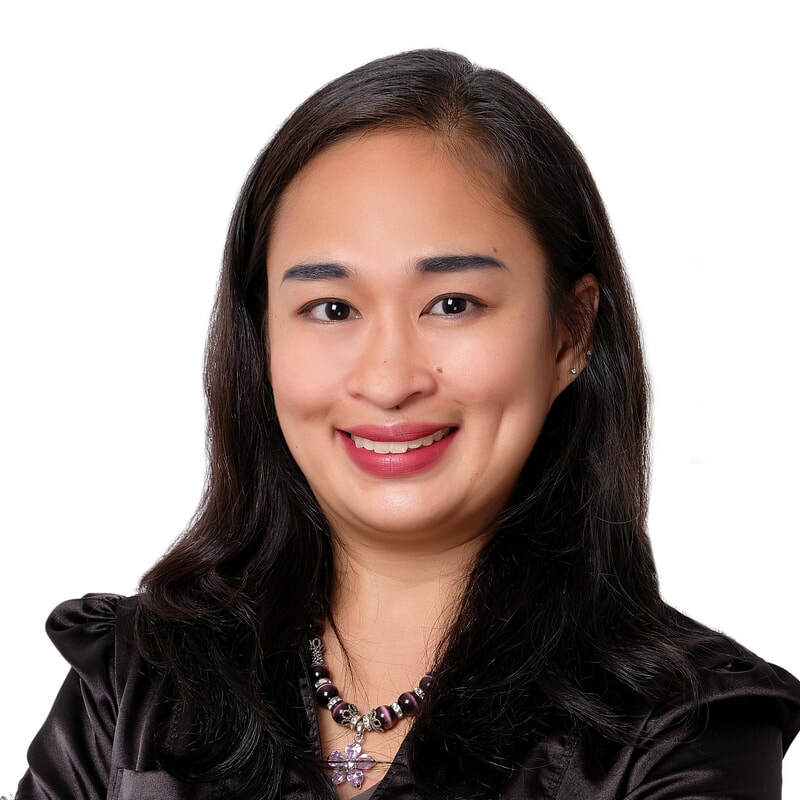 ​Joan, a property management practitioner for over 8 years and counting, Joan started on her digital endeavours as an assistant for seasoned property managers in Australia. Joan was then tasked to evaluate applicants for tenancy and to help outgoing tenants and prospective tenants find their new home. She was also able to handle the verification of rental lease for proper identification. Through this, Joan was able to develop her clear eye for detail, organisational competence and time management skills. To this moment, Joan is assigned to handle and sort out all maintenance grievances. She is NPS’ maintenance controller and focuses on ensuring client satisfaction, negotiating with trades and coordinating with property managers. Joan’s enthusiastic personality and goal driven attitude continues to help in delivering good client relationship. She is consistently motivated in serving all stakeholders and thus, influencing the whole team even those in the virtual sphere.